You know where to find Generation Z. They’re online. That’s where they grew up, where they study, where they play, and even where they shop. This means that your digital marketing tactics have to meet them where they are at all times, but with trends constantly changing, how can you be sure what will reach them? Investing in a proper digital marketing strategy is key. Generation Z and the coming generations won’t be leaving their technology behind any time soon. The growth in digital marketing spend is all the evidence you need. Studies suggest that digital marketing spending will grow to $335 billion between 2015 and 2020. Spending hit $100 billion in 2018, so we’re on track to hit those numbers. So, how can you use digital marketing in new, fresh ways to reach the younger generations? These trends and tactics are exactly what Generation Z expects to see. However ridiculous little smiley faces and images of clapping hands may seem to you, younger generations love their emojis. In fact, nearly half of all comments and captions on Instagram include emojis—many using multiple images. And those little emojis get the job done, too. Tweets with emojis can experience over 25% more engagement. Those smiley faces don’t seem so ridiculous now, do they? So, where and how should you use emojis? Here are some examples from favorite Gen Z brands. While only 30% of consumers currently use a voice assistant—such as Alexa, Cortana, Siri, or Google Home—to do their shopping, that number will only trend upward in the coming years. Fortunately, many of the digital marketing techniques you’ve used for years come in handy for optimizing your brand for voice search. There are a few things you’ll still need to prepare for, however. If you’ve already optimized your website and Google business page for search, then you’re ahead of the game. Make sure you include information about where your brand can be found so that voice search users can get all the way to the store or to your website in order to complete a purchase. To really take your voice assistant game to the next level, you can create an Alexa Skill for your brand. Several consumer brands have already figured out how to make the most of Amazon’s voice assistant. Purina has a very helpful skill that focuses on pet ownership as a whole and not just on selling pet foods. Users can find out which pets are less likely to aggravate allergies, which dogs are best for kids, and even which pets are perfect for apartment living. While that may not seem like a great way to sell dog food, it is a great way to build authority and credibility, which sticks with a consumer the next time they need to make a purchase. Sure, YouTube is still the king of video, with over 1.9 billion monthly users. Eight out of 10 of those viewers are between the ages of 18 and 49. One cannot market by YouTube alone, however. By 2021, 80% of all internet traffic will be video—whether on YouTube, Facebook, Twitter, Snapchat, Instagram, or whatever new platforms may catch fire by then. Over 500 million people watch Facebook videos every day and 82% of Twitter users consume video content. You don’t need a massive budget to create videos that your buyers want to see, either. In fact, younger audiences have an 8-second filter on their attention spans, so you don’t need something overproduced and over-long. A quick quip, like what Oreo is famous for, may be all you need. The Fyre Festival (That Never Was) definitely put a black mark on the face of influencer marketing, but Generation Z still trusts influencers more than big brands. You have to focus some of your efforts on finding influencers if you want to reach new buyers. Don’t worry about lining up mega-celebrities, though. If there’s one thing the Fyre Festival catastrophe did, it was to diminish the need for celebrity endorsements. 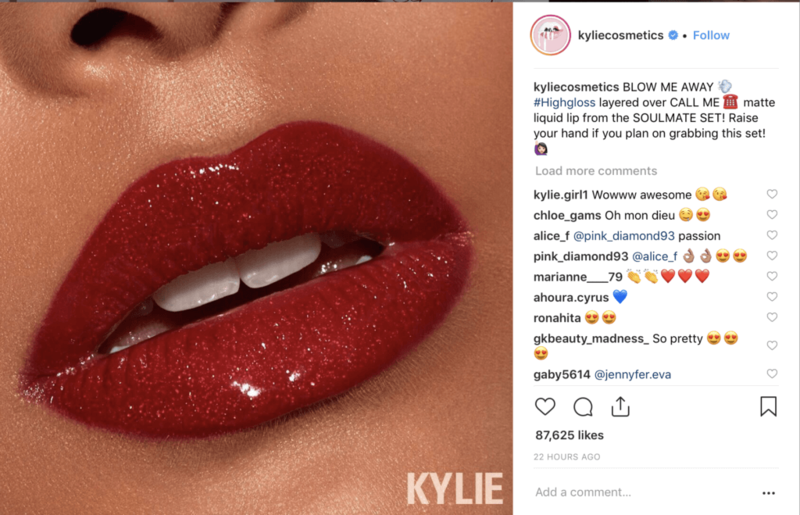 In fact, smaller influencers can experience much higher engagement rates. An “advocate” with 5,000 or fewer followers might experience up to 8% engagement, while celebrities will only incur 1.6%. 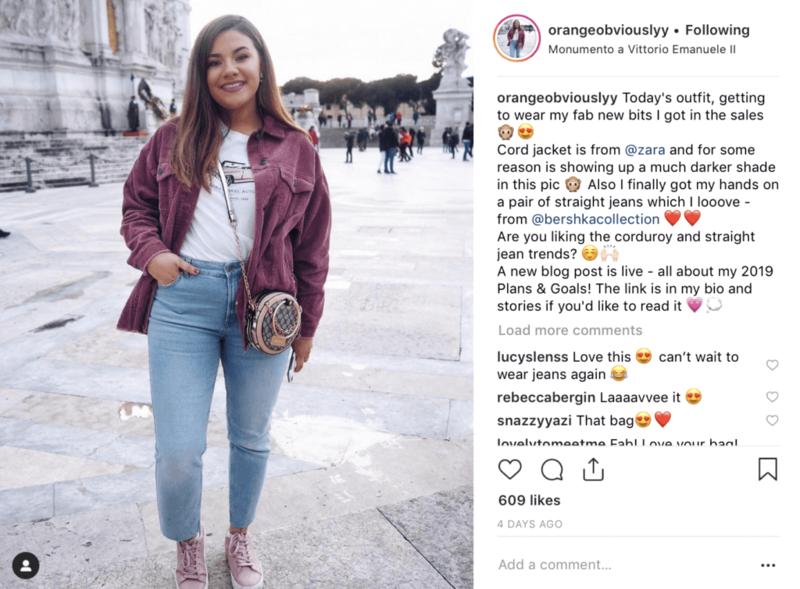 Micro-influencers are also more likely to post on your behalf more often than celebrity endorsers, which gives you more chances to reach more eyes. 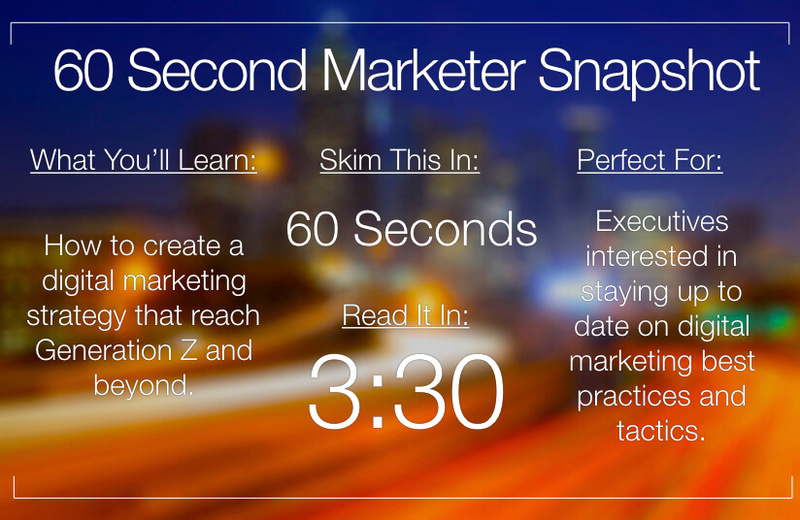 Reaching Generation Z and future generations with your marketing isn’t hard, but you have to think fast and be quick on your feet. Be ready for change at a moment’s notice, and don’t be afraid to adopt new technology the moment you discover it. There’s a good chance that, if you’ve heard of it, younger generations are already using it.